A successful project starts with accurately sized parts with matching color and grain. Here are a few tips for getting the best results. can usually trace the problems to poor wood selection and grain consideration, or individual pieces that werecutandshaped"justa little bit off." Here are a few ideas to help eliminate some of these common mistakes in your future projects. WOOD SELECTION. A quality project really starts at the lumberyard. By taking the time to sort through the stack of boards to find stock that's as straigth and flat as possible, you'll make it easier on yourself later. And it's a good idea to buy an extra 15-20% more stock than your plan calls for. 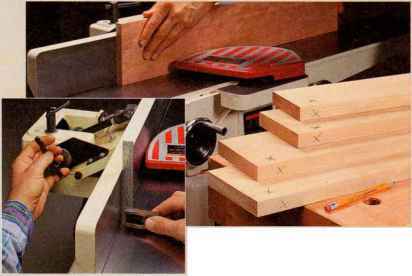 After flattening one face at the jointer, a planer will make the opposite face perfectly parallel. Then plane the board to final thickness. 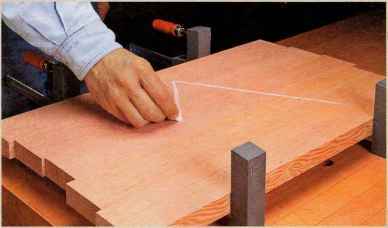 Square up the fence of the jointer, then joint and mark the flat, square sides of your workpieces. Once you've put together a good group of color and grain-matched workpieces, a simple chalk mark serves as an excellent reminder of the order for each piece during assembly. Dial calipers provide a level of accuracy that takes the uncertainty out of measuring the thickness of a freshly planed workpiece. Riftsawn wood (left) makes for a more straight-grained leg grain than quartersawn. The cast iron top of a table saw provides a handy reference surface to make a visual check on the squareness of project parts. the rest of the stock. Use chalk and a straightedge to define the oversized shape of each part, as shown in the margin photo at right. 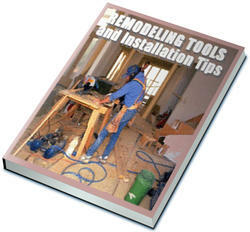 For tabletops or other large, glued-up panels arrange color and grain-matched boards to get the best look. 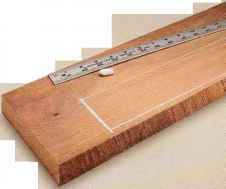 Once you've established a good sequence, a simple "V" mark on the surface will help you keep the boards in order until you glue them together (photo below). LEGS. Legs often pose a unique challenge. When it comes to choosing stock, look for riftsawn boards. As you can see in the photo at left, the diagonal grain gives a consistent look to all four faces. Rough out parts for grain direction and color using chalk and a straightedge. But most lumber needs some work to get there. This is where a jointer comes in handy. Start by squaring one edge and face of each board and marking them, as shown in the lower left photo on the opposite page. Now you can plane the opposite face and rip the other edge to get flat, square stock. ROUGH OUT PROJECT PARTS. After squaring up the stock, you're ready to lay it out on your bench and start deciding how to use each piece. You can begin by evaluating it for color and grain characteristics (straight or cathedral) and then mark any knots or other defects. I find it helpful to mark out the largest and most visible project parts first. This way, I can prioritize how IH use the best boards. Shorter and less visible parts can be cut out of your project. You may not be able to match the color of the boards later if you run short and have to go back and buy more. Another advantage is you can mill the extra stock as you work and have a spare piece ready if you need it. THE MILLING PROCESS. For success with any project, you'll need to begin with flat, square stock. Cutting all project parts of the same width at the same time avoids mistakes by allowing you to use the same fence setting for each piece. Going back later to reset the fence can result in deviations. 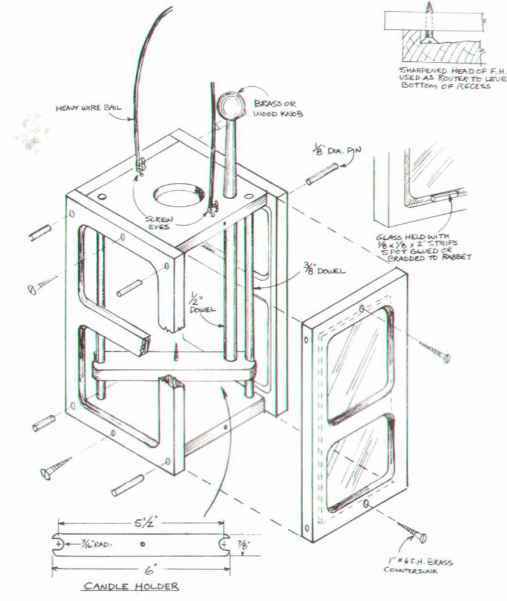 A stop block eliminates the need to measure and mark each workpiece. By carefully setting the block location, you can be assured of identical parts.